Have you ever had a migraine that affected your whole day? Migraines are the worst! How are you supposed to enjoy your social life if your head is throbbing, and you can’t even think straight? Migraines aren’t just bad headaches, they are a neurological problem that causes incapacitating symptoms. Sure, you can take medications for migraines, but are they really getting to the root cause of the migraine. Unfortunately, many people fail to realize that chiropractic is a safe and effective way to help relieve migraines. 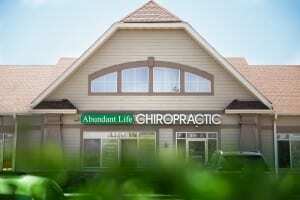 Here at Abundant Life Chiropractic, we know all about helping people get rid of their migraines. With our specialized technique, we are able to pinpoint the exact cause of your migraines, and help relieve them through our non-invasive neurological approach without the use of medications. No one wants to deal with intense, throbbing headaches, along with the nausea and a sensitivity to light or noise that comes along with the migraines. Having a migraine makes you feel like you just want a day off from life! Have you ever had a migraine and then been surrounded by a noisy group of people. It’s miserable to say the least. Don’t be forced to miss out on your thriving social life just because your head hurts so bad. When you’re forced to cancel upcoming plans because your migraine is so bad, that it makes you want to sit at home, it’s time you came to the chiropractor to get checked. 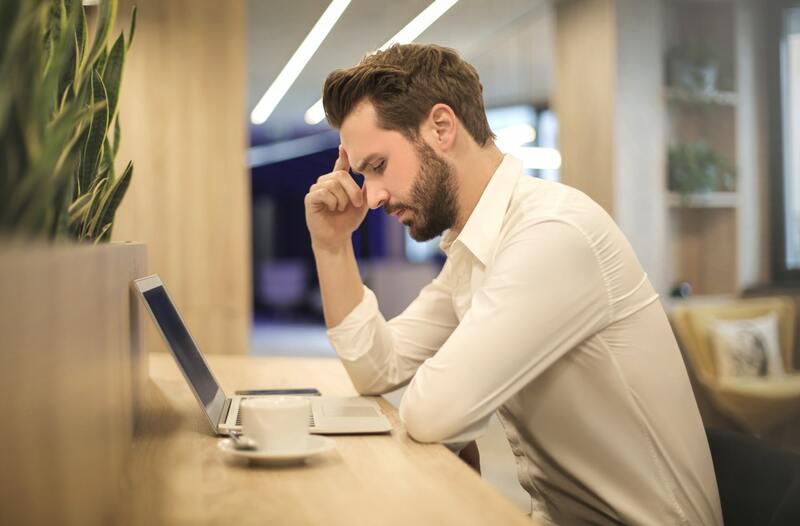 Many people fail to realize that migraines can come from a variety of sources, so it is important to get a complete consultation and thorough examination prior to understand exactly where your migraines are coming from. Our passion is to serve the Southwest Metro Area including Chanhassen, Victoria, Eden Prairie and the surrounding area. 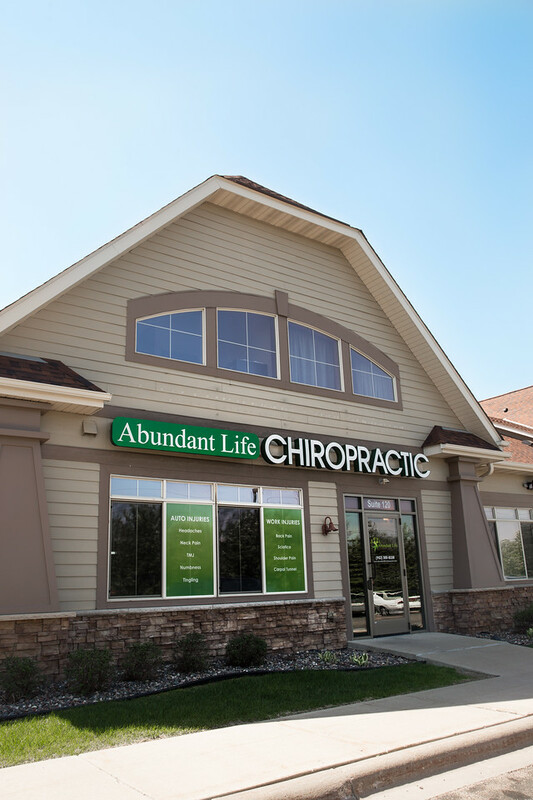 Here at Abundant Life, we make sure to do the proper testing to figure out exactly where your migraines are originating from, so that we can help you get your life back! If your or somebody you know is dealing with migraines, make sure to call the office at 952-300-8338 to schedule a consultation today!